A very good attempt to write a colorful book by someone with the very best motivation. Danzan Ravjaa was something of a bigger then life figure, a Mongolian Gendun Chophel “divine madman” and highly revered Tulku. Book is very small and an easy read. Found it it by sitting down on a floor of B&N and landing right in front of it, very happy. -As in, the west is there in dependence on the fact of east being there. Where the author is a representative of sorts, for the West that comes to the point of meeting the East, both in reality is just space, wisdom in nature. And whoever can see past these reflections will understand what Tulku Urgen is quoted to say in one of the books left to us: “How far do you have to reach out to touch the space?”. -There is a very complex set of references to mirrors and reflections throughout the book. “Making mistake after mistake I walk the unmistaken path” – Khenpo Tsultrim Gyamtso. An interesting book, a very good chance to study the mind of ideation. But for what and why? 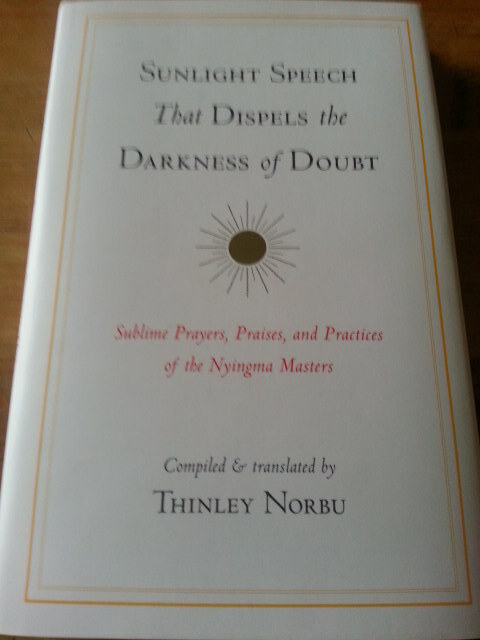 As it is quoted there at the very beginning (page 15) from the Karmapa: “Words are liars”. -Many interesting things can be seen. It can also be a way to see unmistaken reflection of the bodhisattva mind on the surface of our lives, an account of such a miracle, alas in Words. May every one, everywhere be free from suffering and causes of suffering! 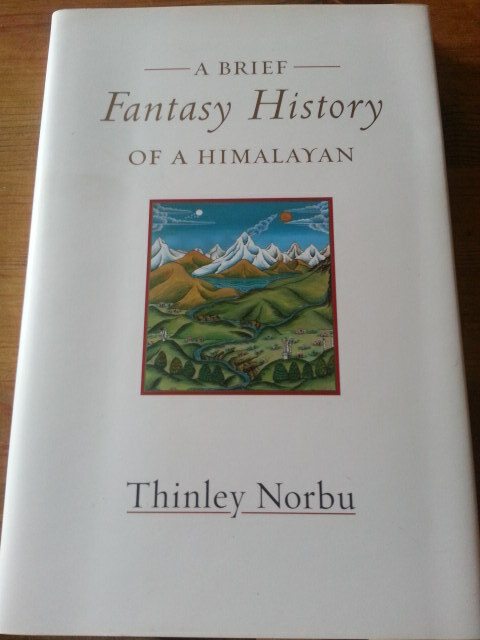 This book proved to be inexhaustible treasure for contemplation for myself. I pray that one day I will know this advice not to be wasted on me. I recommend it to others whenever it feels right. Why no voting buttons? We don’t let customers vote on their own reviews, so the voting buttons appear only when you look at reviews submitted by others. Buddha Shakyamuni Said that whoever takes even seven steps toward a solitary place with the intention to attain enlightenment brings about immeasurable benefit. Rinpoche gave us a volume of traditional Tibetan texts that are instructions for the visualization, meditation, contemplation, awakening, published in an American hardcover binding, in English language, available for mail order through global mainstream company like amazon… Simple, short, sweet… It is here, it has arrived. To practice these one would do well to go any local Tibetan Buddhist Nyingma Center and it is highly likely that something from this selection is already used there. For a few of other Rinpoche books I wrote that they are not books but rather experiences on display, in front of us. This book is a road map to these experiences.